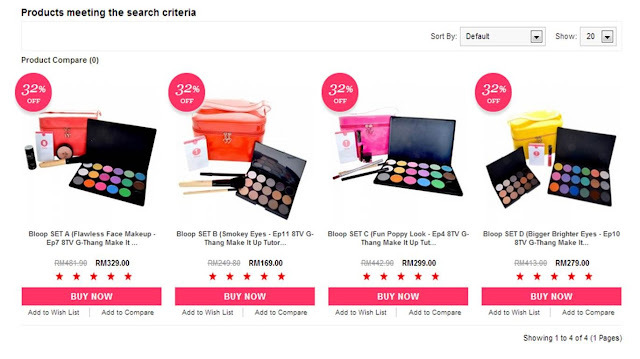 Yuhoo, HiShop bring in more Bloop products from variety brushes to colourful eye palette and even their are offering the complete set for eye make up like consist of eyeliners, brush , eyeshadow and the even the cosmetic bag as well. Last time i managed to try out the Fan Shape Brush during last workshop. Let's See What we can do with Brush! 1. Mistake eraser: By design, a fan brush fans away product. 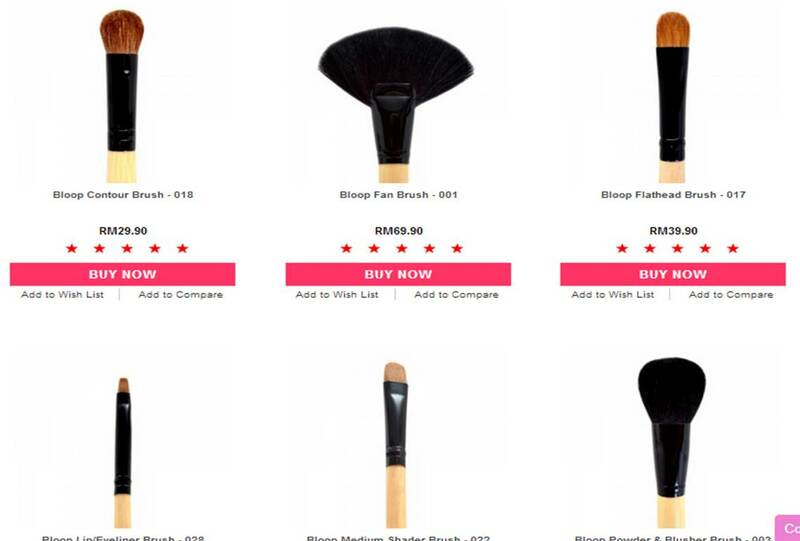 So if your powdered makeup products (especially eye shadow) are leaving flecks behind, a light swipe of the fan brush can easily wipe away the excess. 2. Blusher/bronzer: If you want just a sheer touch of blush or bronzer on your cheeks — or you tend to have a heavy hand when it comes to makeup — a fan brush will enable you to create a softer look. In turn, use the brush's flat shape to assist in contouring where needed. 3. 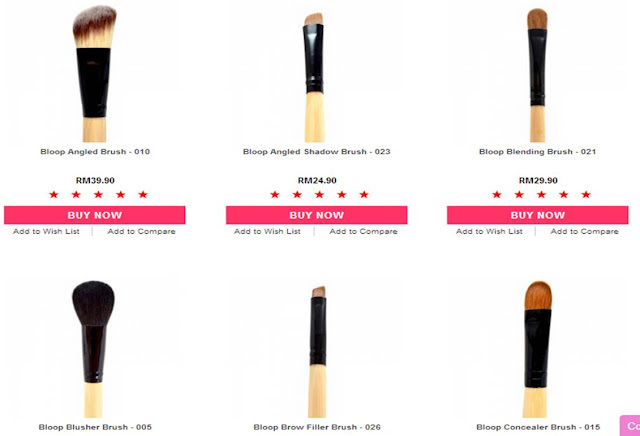 Powder foundation: Get a more precise powder foundation application when using a fan brush. 4. Diffuser of color: Break out that fan brush to blend out harsh lines or to create new shades with your powder cosmetics. Tip: use it with darker shades to tone them down or with a highlighter to provide a luminous effect. Bloop Perfume Oil is a new name for me. Just 1 Dab, Long last the whole day.